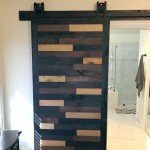 This medication fosamax generic medication is used to relieve symptoms caused by irritation..
As a husband and wife duo hoping to fulfill a dream, we gained our first furniture building experience after we joined a small start-up business located in a garage workshop in McKinney, Texas. 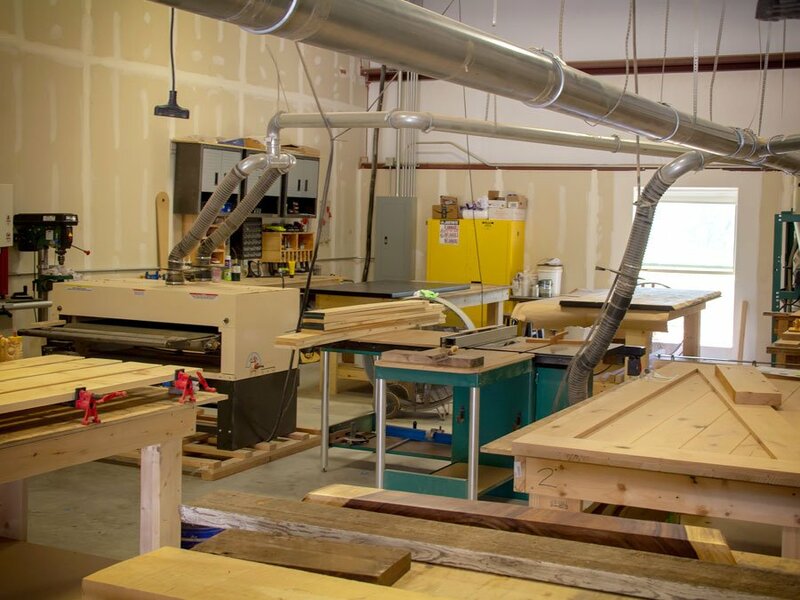 It was in that garage where we acquired the basics of hardwood furniture, developed our skills in the craft, faced plenty of challenges, and learned valuable lessons about products and business, which have become our foundation. With our young son in tow, we could see that a venture such as this, even in its tentative stages, presented exciting possibilities for attaining a successful future for our small family. 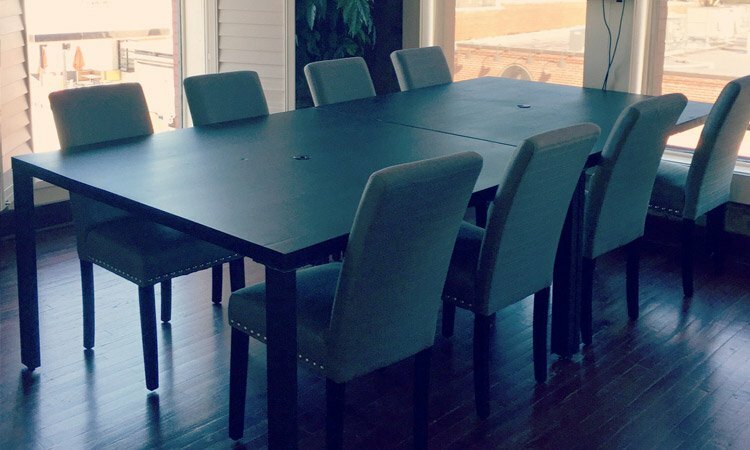 Despite a few setbacks, we realized that we loved building furniture, and we were inspired to continue moving forward in a way that was agreeable and rewarding for us and for our future clients. 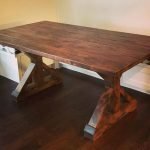 After our first few years in the woodworking business and seeking guidance of all kinds, we decided to set out on our own to establish a furniture company based on humble roots, sound principles and excellent workmanship. 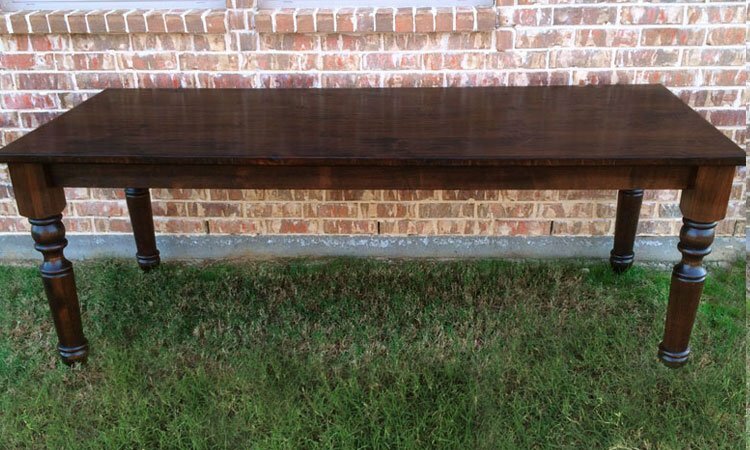 Rustic + Modern Handcrafted Furniture became a reality. 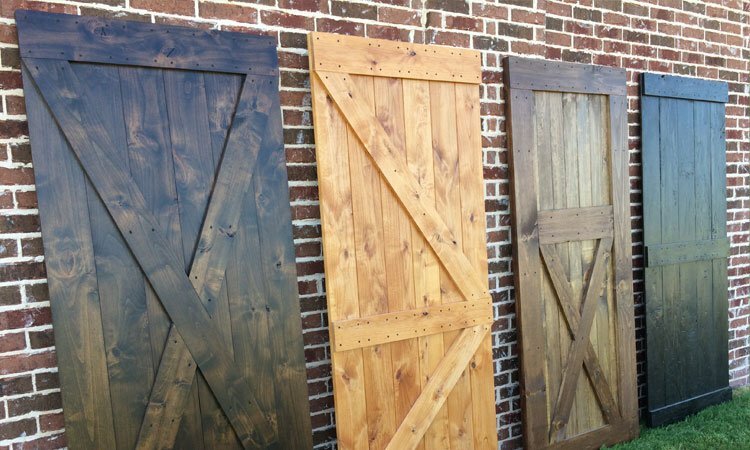 Having already accepted the challenge of becoming hardworking craftsmen, we began to build our company as we built our furniture and barn doors — with quality and honesty. We joined together a small team of talented artisans and moved into a larger workshop. 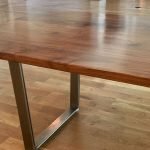 We also offer a convenient design center at our workshop for individual client appointments, while maintaining the exceptional qualities of a local and family owned business. 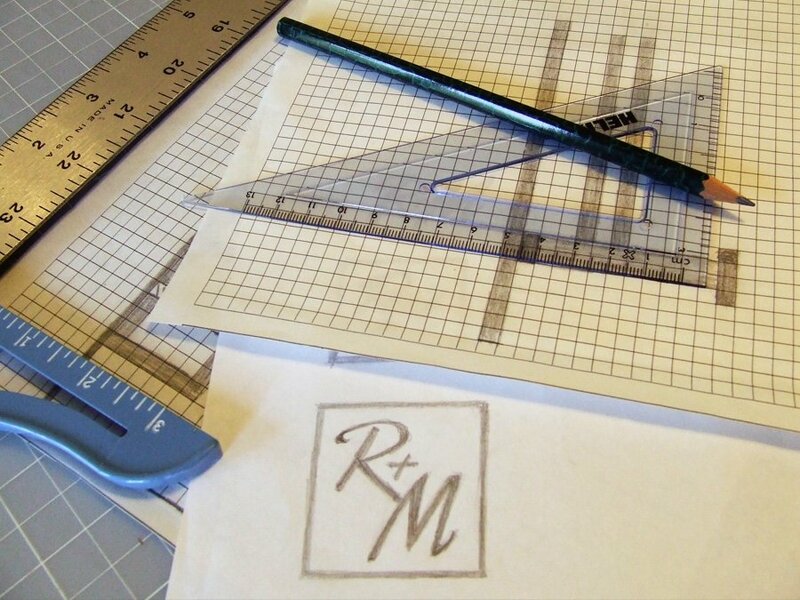 Our intent has always been to create select, meticulously-made products that are designed to inspire — and inspire they have! We are delighted to say that we have seen continued growth and extraordinary feedback, enough to earn the Houzz Customer Service Award for multiple years. 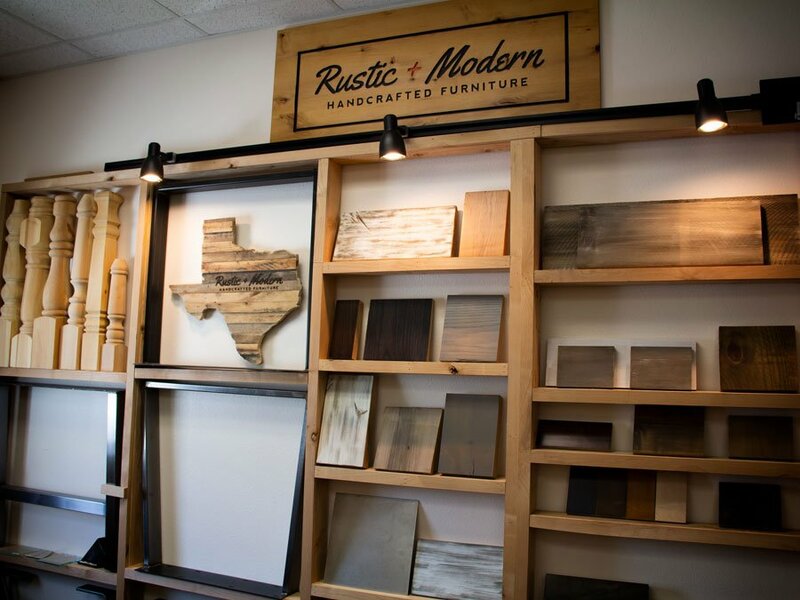 Located in North Texas, Rustic + Modern (R+M), is pleased to serve both residential and commercial customers in the Dallas / Fort Worth, Texas area. 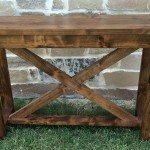 Our pieces range from classic, rustic and industrial style furniture pieces, along with custom pieces and barn doors—all unique, all original because we use 100% solid wood species with all of their one-of-a-kind character and beauty. 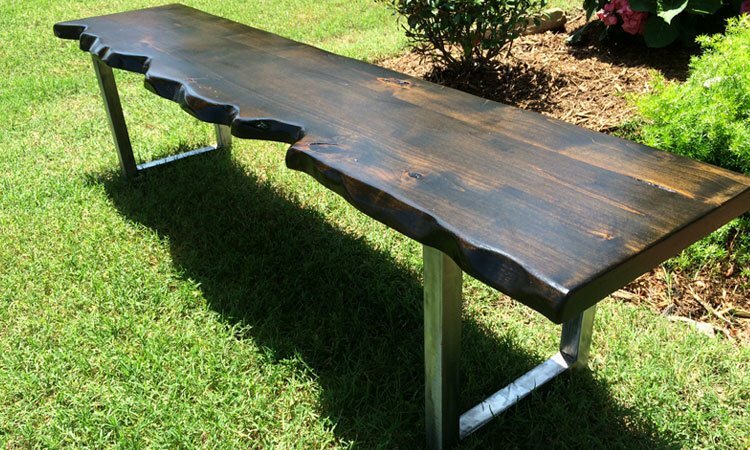 We also use other natural and forged components that are valued for their strength, purpose and artistic design. 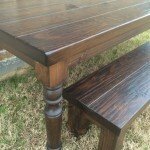 These furniture pieces are hand built to become heirlooms, and we are proud to call them our own. And there is more. 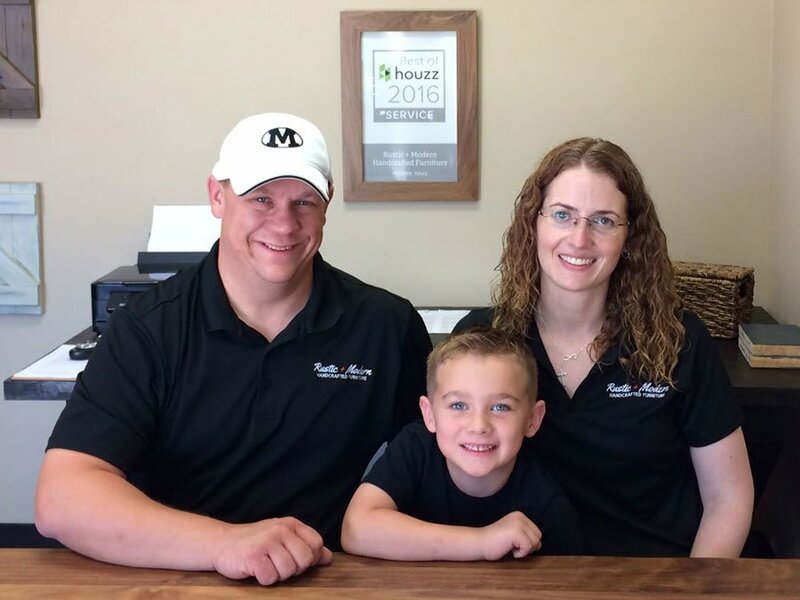 Even from our humble garage beginnings we learned that family, friends and you, our clients, play a vital role in our continuing journey; that among all of the pieces and parts that make up a good and successful business, appreciation and positive customer rapport rank right up there at the top. 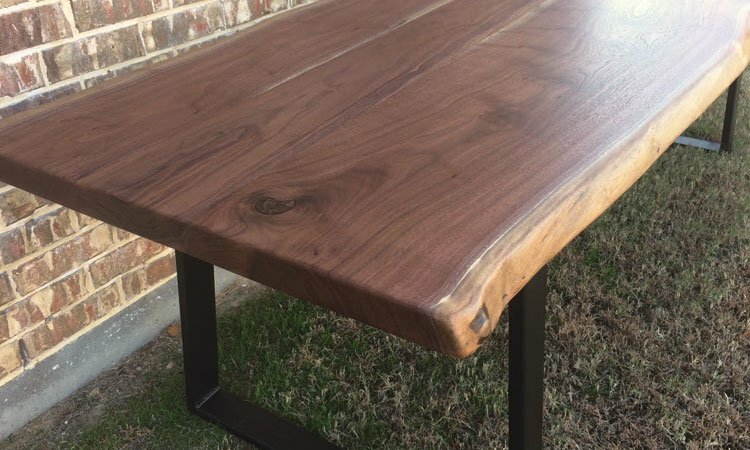 At Rustic + Modern we will always respect and value your interest and support, and we will continue to make sure that you are more than satisfied with our fine wood creations and our outstanding service. So let us show you what we are about through what we can build for you!